Customer Delight Trading is dealing with a large assortment of products that are used in various industries such as Oil & Gas industry, Power industry, and Construction Industry. We are offering Cable Tray made of pure stainless steel that integrate light duty system used for the data, fiber optic and general light use areas, a medium duty system for light industrial and commercial applications and heavy duty system for most industrial applications. 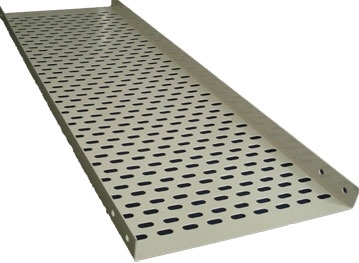 Cable Tray that we offer in the UAE market are procured from reputed manufacturers and are made of dip galvanized steel as per BS EN ISO 1461:1999 and pre-galvanized as per BS EN 10327 2004 (BS 2989). These can be availed from us at market leading prices. 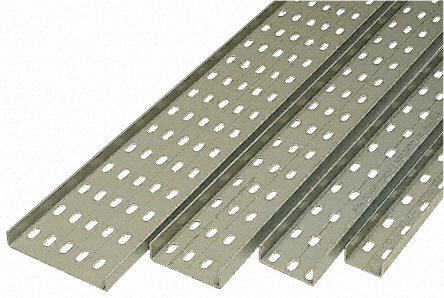 Since we are one of the prominent Cable Tray Suppliers in UAE, we offer our clients quick doorstep delivery system. Stainless Steel .AISI 304,316, or 316L, 316S31 as defined by BS 1449: Part2. BS EN ISO 1461:1999(earlier Bs 729). Epoxy coated ASTM D 1654, BS 6920.